Buy Masters 2020 Tickets and badges at great prices! Guaranteed ticket delivery on-site in Augusta. Choose from Monday, Tuesday, or Wednesday's Practice Rounds Tickets, the famous Par-3 Championship on Wednesday, or watch the Tournament Rounds when you purchase a Masters ticket for Thursday, Friday, Saturday, or Sunday. The Masters Golf Tournament is one of the PGA's four major tournaments and is played in Augusta, Georgia at the Augusta National Golf Course. The Tournament spans the entire week and is played annually during the first full week of April. Tickets to the Masters are the most coveted in all of sports, mostly due to the very limited amount of tickets available through the Augusta National Golf Course itself. The course does offer a limited amount of Masters tickets via a lottery every year, however the number of tickets released is not released to the public. 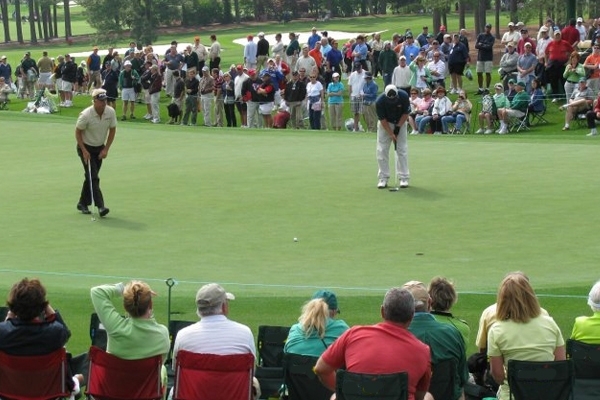 A ticket to the Masters wouldn't be complete without a Hospitality Club Pass! Attending the Masters is A LOT of walking. And unless you want to survive completely on Pimento sandwiches while at the course, you and your guests will need access to a Masters Hospitality Club. 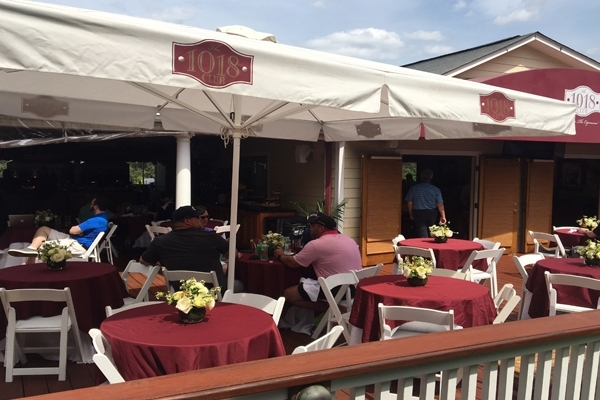 Great food, all-day open bar, a comfortable place to rest and relax - all at great price and close to the entrance to Augusta National Golf Course. 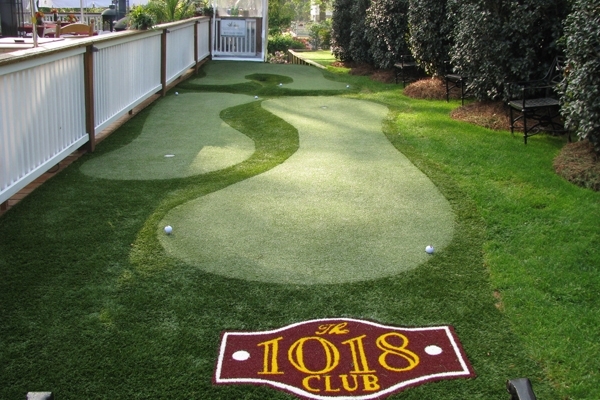 Great for corporate or incentive programs! What is included with a Masters Hospitality Club Pass? - Country Club Style" bars professionally staffed and stocked with premium liquor and a large selection of beer and wine. - Buffet breakfast with made to order omelet station, elegant multi course themed lunch buffet, afternoon hors d' oeuvres, all beverages & cocktails from sun up to after the last putt has been made. 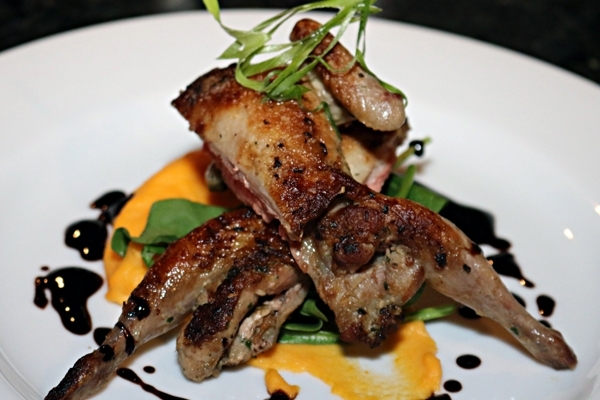 - The food never ends at the 1018 Club! Masters 2020 Tournament Ticket and Schedule Information - Tickets will be on-sale soon! Sunday, April 12, 2020: Final Round. Green Jacket and Trophy Presentation at 18th hole immediately following conclusion of play. Sign up for 2020 Masters Ticket Information Below!